Rebecca completed her doctorate studies at the Department of Sociology, University of Oxford. 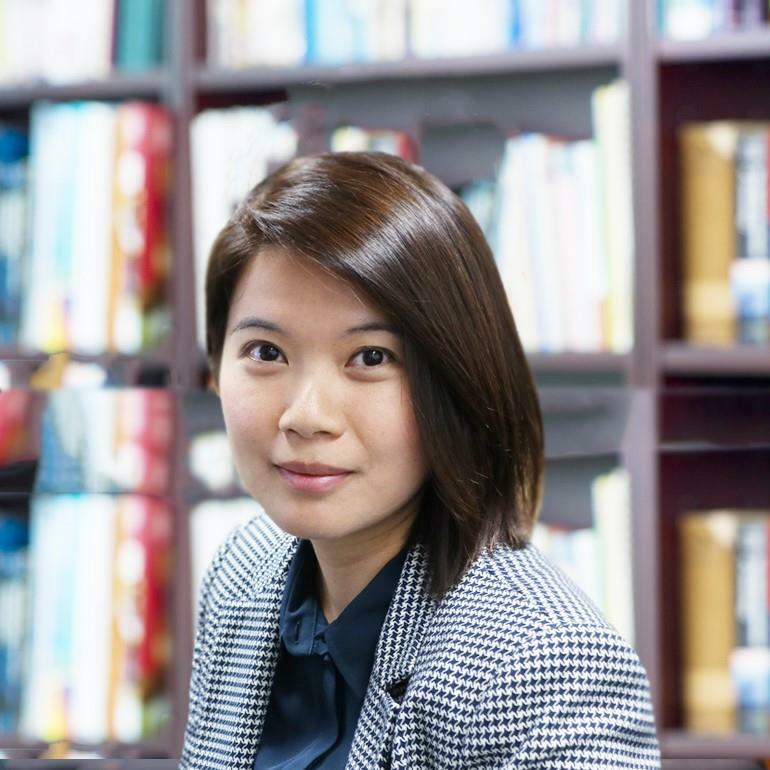 Her primary research interests are in the fields of green criminology with a specific focus on illegal endangered wildlife trade in Hong Kong and Mainland China. She is also interested in criminal networks and issues of trust in the underworld. She is an associate member of the Extra Legal Governance Institute and the Elephant Research & Conservation Network, University of Oxford. Jul 2017 “Visiting Scholar” Netherlands Institute for the Study of Crime and Law Enforcement . 2018 “Visiting Professor ” Royal Netherlands Academy of Arts and Sciences. 2014 - 2016, Visiting Fellow, Department of Public Policy, City University of Hong Kong. A study of the illegal trade and consumption patterns of Totoaba fish maw in Hong Kong and China , Ocean Park Conservation Foundation , 2017 - Now, Rebecca W.Y. Wong . Why Do Criminals Honour Illegal Agreements? A Case Study of the Illegal Supply of State-protected Wildlife as Delicacy in China , Early Career Scheme, Research Grant Council , Amount: HKD $489,704, Rebecca W.Y. Wong (PI). (in press). 'Criminological Perspectives on Environmental Crime’. Research Handbook on Transnational Crime. Edward Elgar.